Welcome to Brentwood, Tennessee! Brentwood is one of the nicest suburban areas just outside of Nashville, offering some of the most beautiful southern style homes in a relaxed setting for you to stay in for a vacation rental! Brentwood is part of Williamson County, one of the wealthiest counties in the country, so you know you’re staying in good hands! While you’re here, you’ll never go bored! There’s an abundance of cool attractions, great eats and excellent local bars with a surplus of more just 10 minutes away in downtown Nashville! For fun around here, be sure to check out the 10 different parks we have to offer with endless beautiful Tennessee scenery, head up to Nissan Stadium for a Titans game or watch the Nashville Predators play, or even see a concert! There’s always something going on in the area, so you can’t go wrong staying here! As for great spots to eat at, a few of our favorites are Firebirds Wood Fired Grill, Amerigo Italian Restaurant, and Brick’s Cafe! You don’t want to miss a meal at any of these places, be sure to make time to try at least one! As for the fun nightlife of the area, we recommend you check out Twin Peaks Cool Springs, Stout Burgers and Beer and lastly Murff’s Craft Brew and Burgers! 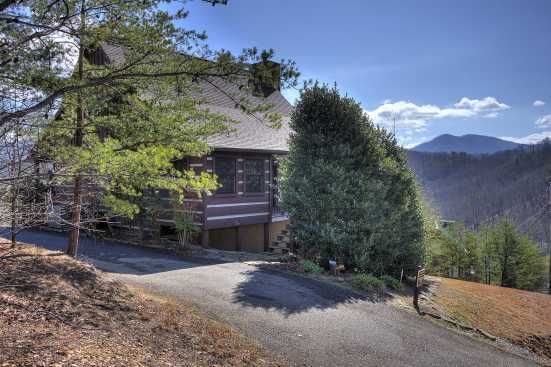 Smoky Mountains by Owners would love for you to have your best trip ever in the gorgeous area of Brentwood, Tennessee! So book online today and choose your elegant vacation rental property to make your trip unforgettable!